Thanks for visiting. I'm webworke and I will be working with you to help you boost your SEO and get you a page 1ranking for your website. Interested? See below for my best sellinggig! SEO in the online world is one of the best and highly effective methods offer to promote your busienss and money site. engine! Best professional researched work with Cheapest and best Submission! I can help to fuel your brand and generate higher rankings on searchengines. Don’t take my word for it, see my customer reviews below. Generally this never happens. If for any reason it does, I will continue theSEO work for free until results are shown. 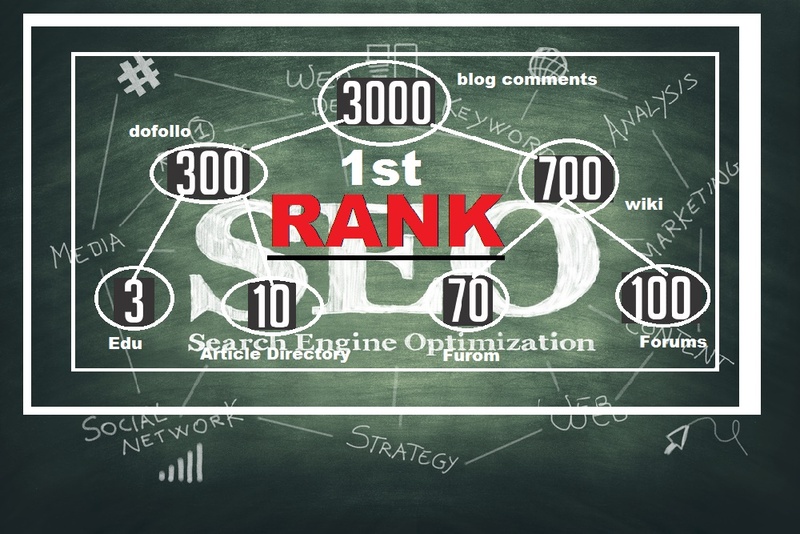 Help you to rank 2017 SEO first in Google and yahoo is ranked 5 out of 5. Based on 2 user reviews.